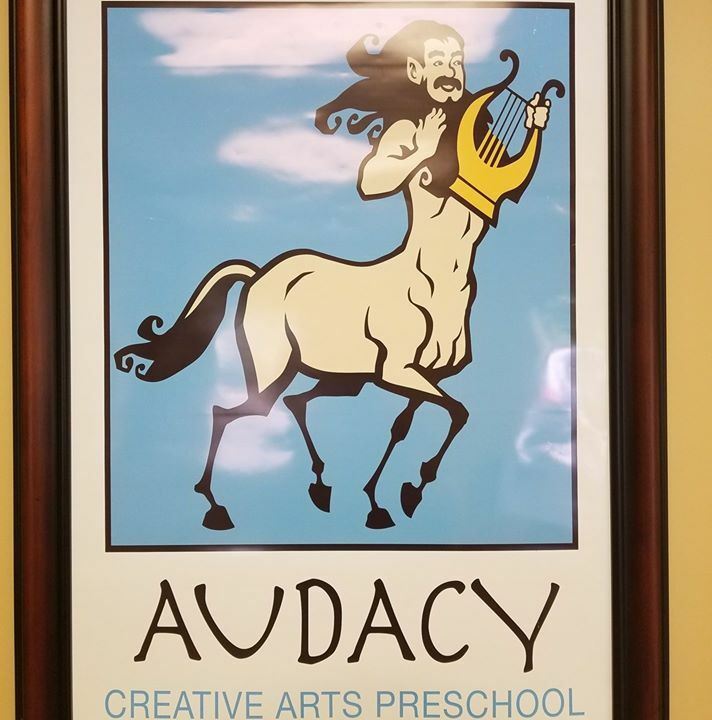 Audacy Creative Arts Preschool was founded by Mrs. Cheryl Bennett in 2009, starting with only 6 children. The school has grown dramatically since, with over 90 children attending this school year. It's easy to see why when looking at all the school has to offer: dance, music, art, and even foreign languages.